We all know that you can earn money from from online Video giant YouTube. But I bet you didn't know there are some users of the site that earn more money than some top earning celebrities. 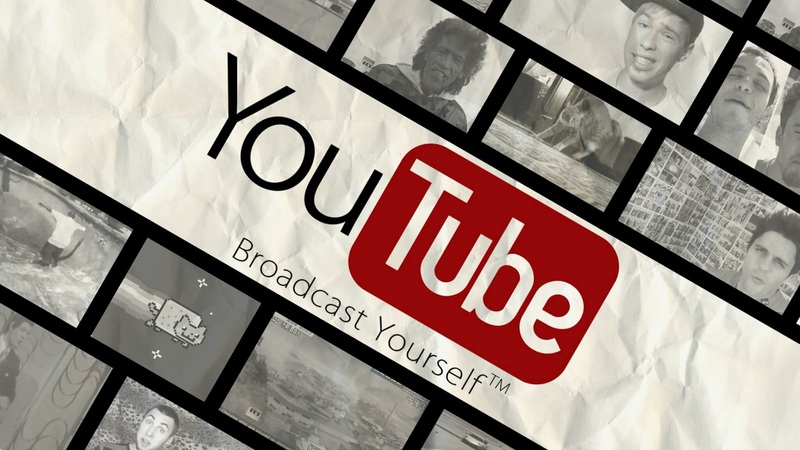 I'm talking millions of dollars a year from their irresistible video clips watched by massive subscriber base. Forbes Magazine top 10 highest paid YouTube stars 2016 is truly impressive—and head scratchingly incredible at the same time. Making so much money doing what you love must be quite thrilling. 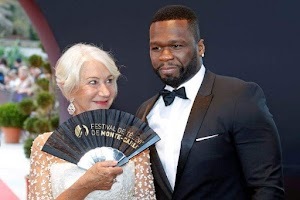 But try to wrap your head around this fact —This year, the top ten made a collective $70.5million, with the top earner raking in $15million! Sweet music to the ears isn't it? Like to try it out? Get inspired first. Let's break it down a little further for you. 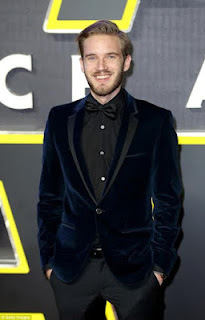 Swedish gamer Felix Arvid Ulf Kjellberg,earned the top spot on the YouTube's highest earner list for the second year in a row thanks to his channel PewDiePie Five years ago, he dropped out of a industrial engineering program to focus full-time on his YouTube channel PewDiePie. In spite of his parents being pissed then, he went on to excel. He is the first person to ever reach 10 billion YouTube views. He currently has over 14 billion views. YouTube's highest paid prankster, Roman Atwood took the second spot, making $7million thanks to his famous pranks. Plenty of endorsement cash flows into his pocket yearly. Making people laugh isn't easy, But she makes millions from it. One of the highest paid comedians today Lily Singh took the third spot, with her channel boasting 1.3 billion views. What first started as a method to help deal with depression made Lily Singh a multi-millionaire. 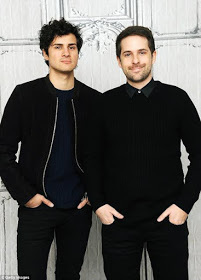 YouTube millionaires Ian Andrew Hecox and Daniel Anthony Padilla, both 29, make up the American sketch comedy duo better known by the name of SMOSH The childhood friends joined YouTube months after it premiered in 2005. Tyler Oakley tied for the fifth spot this year, his first time on Forbes list, thanks in part to signing a deal with Ellen DeGeneres to create his own digital talk show. 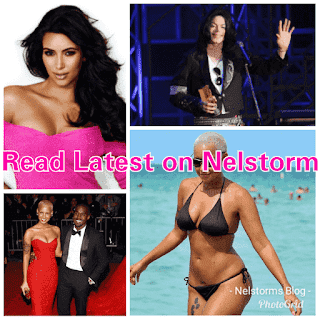 Oakley's videos range from guessing celebrity abs with Tom Daley, trying strange toys with Kellie Pickler, to interviewing Hillary Clinton and Michelle Obama. 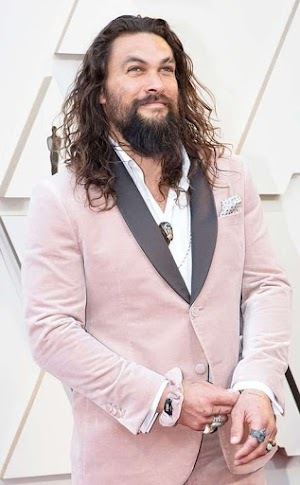 He also uses his platform to be a prominent advocate for LGBT youth. Cook your way into millions of dollars. Is she really that good? 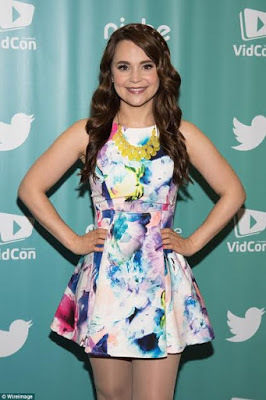 Well her tons of subscribers think so Rosanna Pansino is the host of the popular YouTube cooking show Nerdy Nummies, which she calls the original Geeky Cooking Show. Mark Fischbach's channel Markiplier is beloved for the commentary he gives fans in his 'Let's Play' video game clips. He was studying to become a biomedical engineer when he decided to dedicate his attention full-time to his increasingly popular YouTube site. The Youngest millionaire in the list. Chilean comedian German Garmendia's channel is the most subscribed channel in Spanish language. The comedian has more than 30 million fans subscribed to his channel, where he also posts videos of his band Ancud. He is only 26. Former Broadway actress Colleen Ballinger has made millions off her persona Miranda Sings, a tone-deaf singer who believes she is destined for fame. She has also released a bestseller book Self-Help. Engineers seem to have funny bones too. 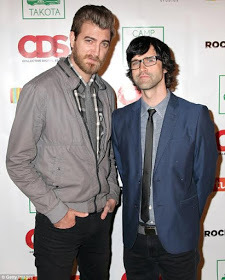 Rhett James McLaughlin and Charles Lincoln 'Link' Neal III are better known as the comedic duo Rhett and Link. Both men studied engineering at North Carolina State University, graduating and working in big companies before finally deciding to pursue comedy full-time. Big loss to the companies they worked for big gains for them, YouTube and the world of comedy. It's a mad mad list isn't it? The highest paid YouTube stars are loaded! Their persistent hard work and undoubted brilliance have made them the kings and queens of the online video world.